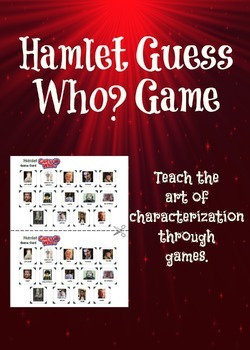 Want an easy way to reward students for good effort or behavior? These coupons may well be your answer! 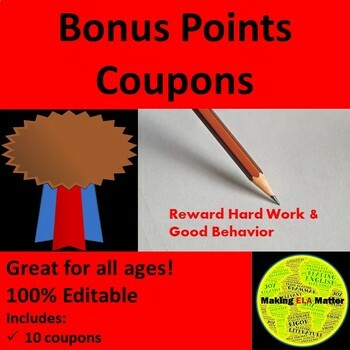 These 100% editable bonus coupons allow you to award students any value of points you deem appropriate. I print out a selection of different point values on a variety of colored papers and keep them on hand to give to students as the occasion arises. *Teacher Tip* Write the student’s name on the back of the coupon (or have the student do so) so that it cannot be used by other students. Thank you for stopping by my store!